Gaming is booming, and it’s a multi-billion dollar industry. If you have a passion for gaming, you obviously know you absolutely can make money while playing games. But how? Selling games online via your eCommerce website is a must-mention option. But running an online game store is not an easy task. Especially with hundreds of available templates out there for you to confuse. 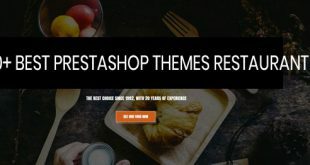 Base on the criteria of user-friendliness, easy-to-use, SEO optimization, fast loading time, rich built-in functions, we select and sum up here top 5+ best game Prestashop themes including free and premium Prestashop themes for you to choose. 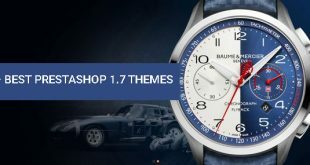 The very first template in the collection of the best game Prestashop themes is a theme born in the latest version of Prestashop 1.7.5.x. Leo GameStop definitely allures gamers right at the first look with the inviting black mainstream, attractive large revolution slideshow and multi tempting banners of hot and trendy games. Leo GameStop contains all you need for an online game store. Bos Atari is a game store Prestashop theme coming with a well-structured layout design on the mysterious main dark background. The design is also perfectly suitable for any online shop to sell electric devices, hi-tech products or tools. 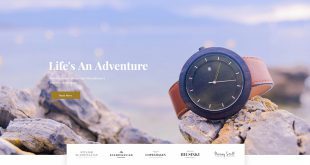 The highlight of this theme is the simple but sophisticated design with a lot of sliders, banners and many different product categories right at the homepage. Moreover, Bos Atari is refined and advanced with the compact category button that stays next to the powerful megamenu on the top center, the revolutionary search module on the right. What is more, the footer with full of your shop’s information will increase trust and reputation for your game online store. If you are new to eCommerce and have a limited budget, you can start your gaming business online with a Free Prestashop Theme before starting with a Premium game Prestashop theme. Leo Gamegear is a totally Free Responsive Game Prestashop 1.6 Theme for Game Gear Shop, Hitech Shop. 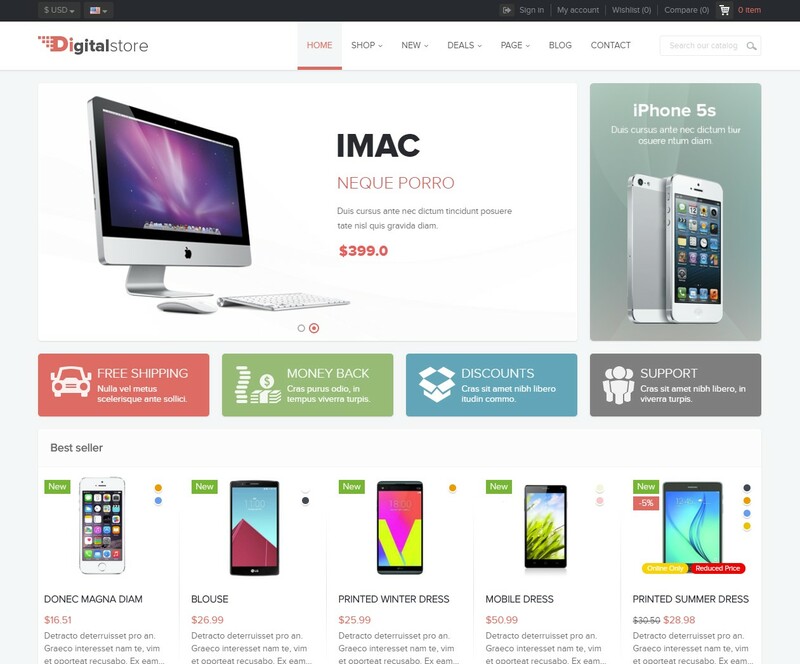 With this Free version, you still can run your game online store with all the needed features of an eCommerce website. 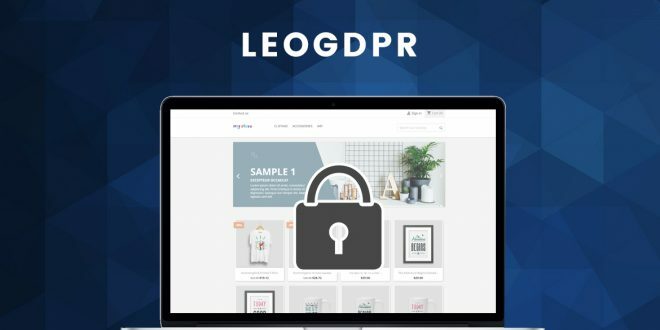 Leo Digital is a dedicated Prestashop theme for Digital, Gamegear, Hitech, Electronics store that owns tons of outstanding features for Prestashop website owners. Being highly rated and recommended by the Prestashop community, Leo Digital are updated continuously to be always compatible with the latest versions of Prestashop from Prestashop 1.5.x, 1.6.x, 1.7.5.x. 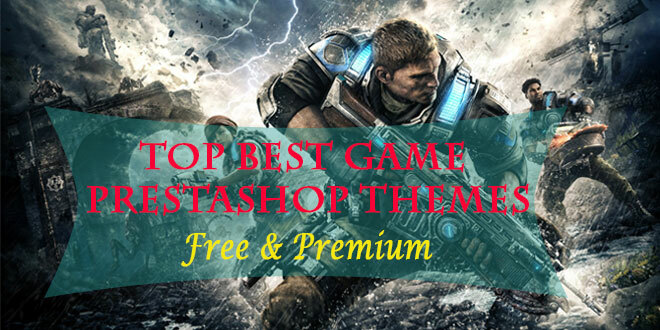 This premium game Prestashop theme is designed to bring the greatest experience for users, very easy to use and install. It’s highly responsive and customizable with powerful intuitive Admin panel and on any screen resolutions. 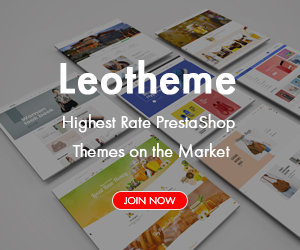 The reason that Leo Clark is listed in the top best game Prestashop themes is that it is a very clean, modern, responsive Prestashop theme coming with 05+premade homepage demos. 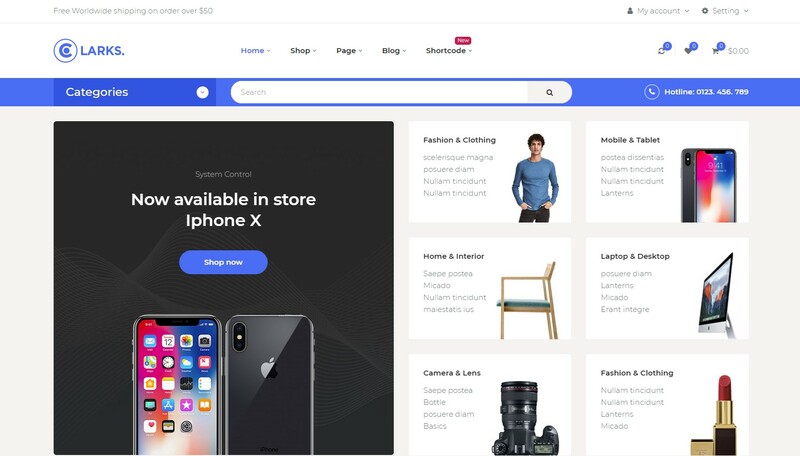 Leo Clark multi homepage Prestashop theme is built on the best Prestashop Framework 4.0, strong Page builder module, designed to be a perfect fit for any business niches like Game, Gadgets and Digital, Hi-tech, Material and Tools, Fashion, Accessories, Furniture or Beverage. The 5 homepages are born with distinguishing designs but rich built-in functions. You will never want to miss experiencing all of them!